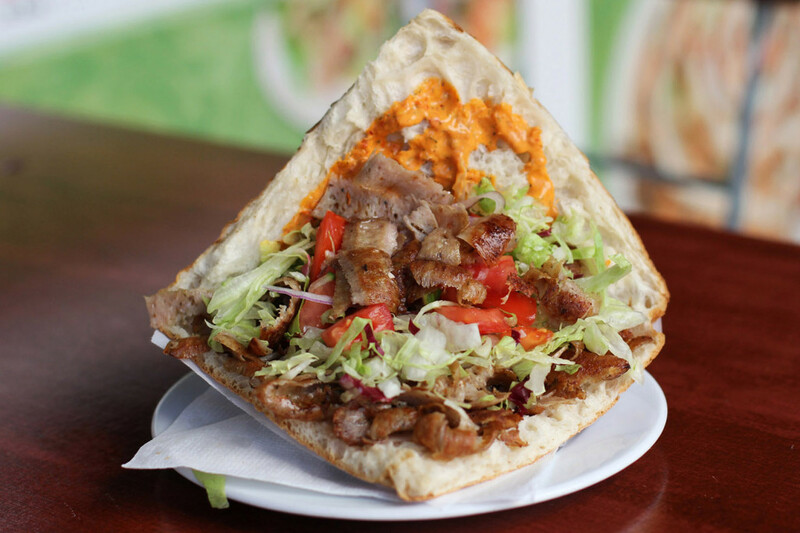 In the UK, the kebab has been pretty much relegated to the status of post pub snack and alcohol absorber but, thanks to a large Turkish community, many of Berlin’s Kebab shops and Turkish restaurants are on another level and the Döner Kebap is a snack staple. One of my favourite Dönerbüden (kebab shops), recommended by a very good friend, is Konyali in Kreuzberg. 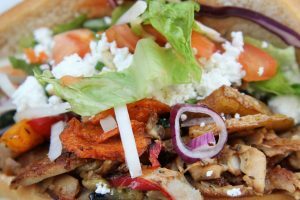 When Cihan first brought me to the restaurant next to the exit from the U-Bahnhof at Kottbusser Tor it was the Spezial Döner that caught my eye when I scanned the menu. A plate of Döner meat served on a bed of Pommes (chips or fries) and salad with sauce, the Groß (large), which I always go for, clocks in at a very reasonable 5€. 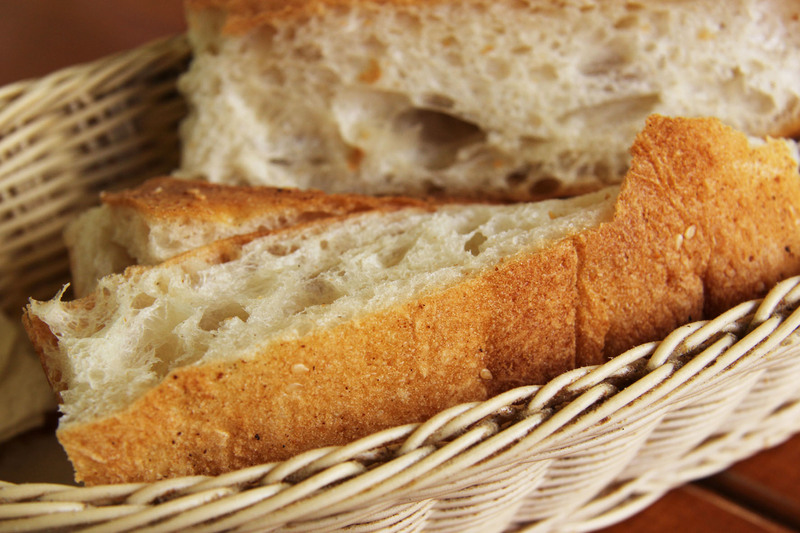 I still remember the smile that I had on my face when I realised that the basket of bread the waiter put on the table was for me and how that smile broadened when I tasted it – amazing! 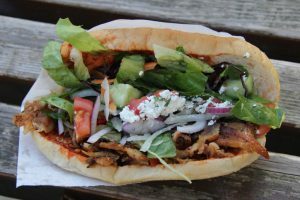 There is a smaller version available for 3,50€ and also Döner Kebap im Brot for 2,80€ if you’ve left your appetite at home, though you’ll still need to be hungry to finish them. 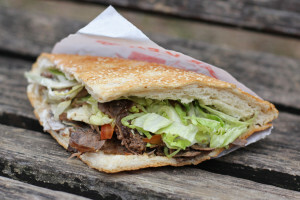 My only criticism of the Döner im Brot is that the bread is a little crispy for my preference. I should also point out the only other drawback for me, which is that like a number of kebab shops in Berlin, Konyali doesn’t sell beer but don’t worry, this is Kreuzberg so there are a handful of Spätis within spitting distance. 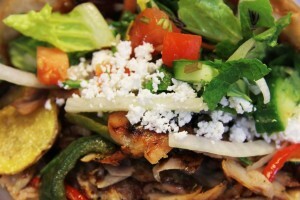 I haven’t made it past the Döner options but as you can see from the menu, Konyali serves lots of Turkish specialities. If watching this video, which I found on their website, of the dishes being prepared doesn’t make you hungry, nothing will. The Kebap here is the best of the traditional lamb or veal Döner that I have had in Berlin and since Cihan introduced me to Konyali it has been one of my go to lunch options when I’m out and about in Kreuzberg. Hipsters Love Beer – I love beer, does that make me a Hipster? 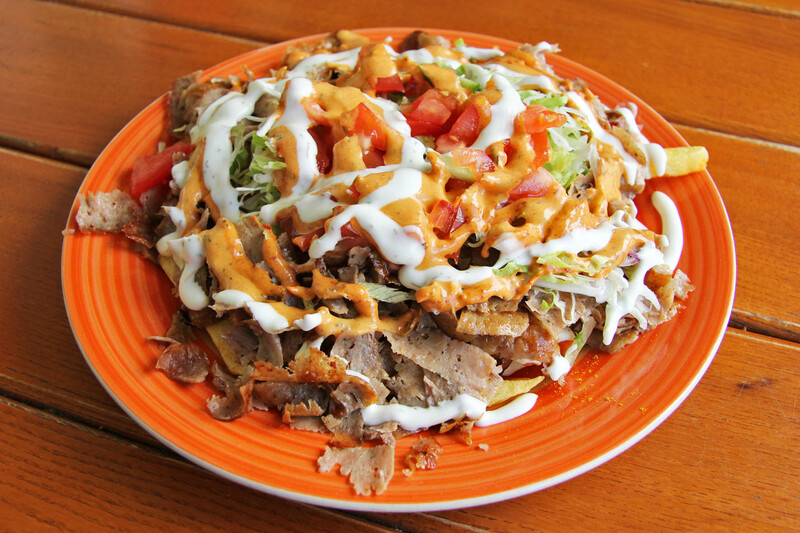 By the way: Two weeks ago I found out, when I first went to the Dönerbude on the other side (Orient Eck), that they have invented this “Döner Spezi”. According to their menu board they are offering it since 1978! And I was all this years wondering why the Orient Eck was always so crowded, since it doesn’t really look nice from outside, the answer is the Döner Spezi! Great bit of trivia and now Orient Eck goes on my to do list. 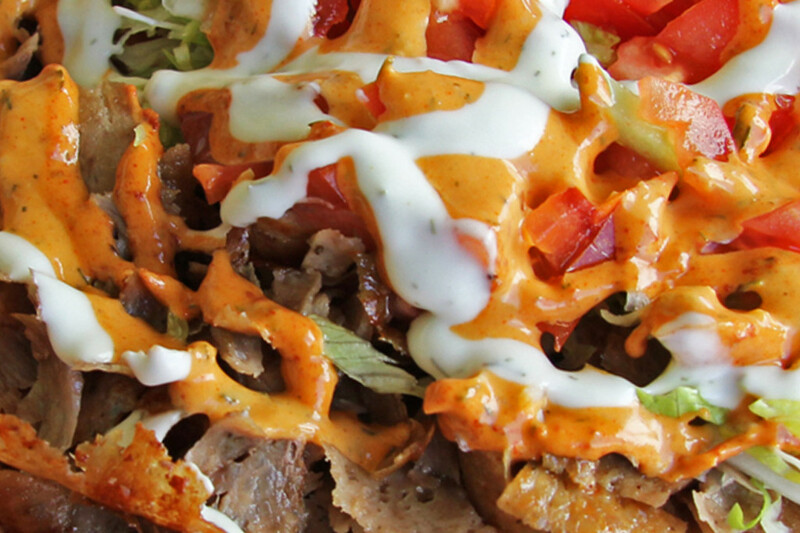 Mmmmm, Döner. Man this looks AMAZING! Definitely on my to-do list for my next visit (late May, hopefully).